Presidential Press Secretary Dmitry Peskov. The Kremlin assumes that there is no information about new potential U.S. sanctions against Russia related to the Syrian crisis yet, presidential spokesman Dmitry Peskov said on April 10, adding that in this regard there is no reasonable basis for potential reciprocal measures. 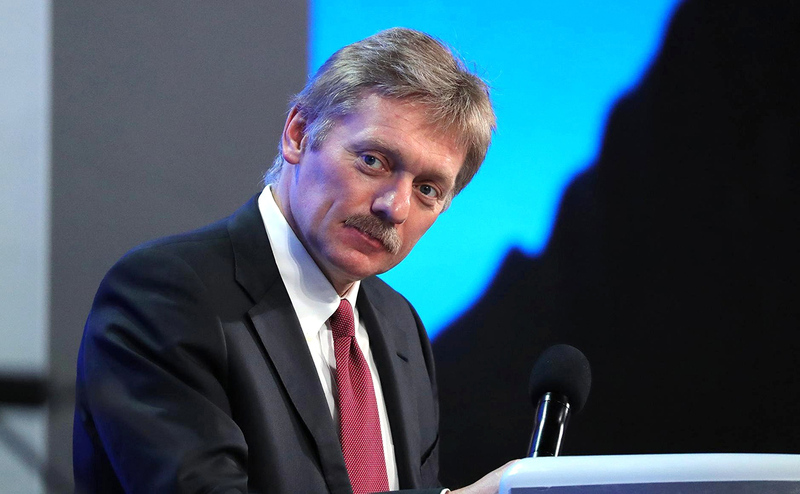 "Having no information about what it is all about, and we really don’t know what it is all about, it is difficult to speak about any response," Peskov said when asked about Moscow’s potential response to new sanctions. He added that the U.S. Permanent Representative to the United Nations Nikki Haley earlier said about new sanctions against Russia, though "we have not heard any announcements of (U.S. President Donald - TASS) Trump regarding the issue, or any of his representatives yet."